The text of the book has been amended up to date. Useful Notes and references have been provided at all relevant places. 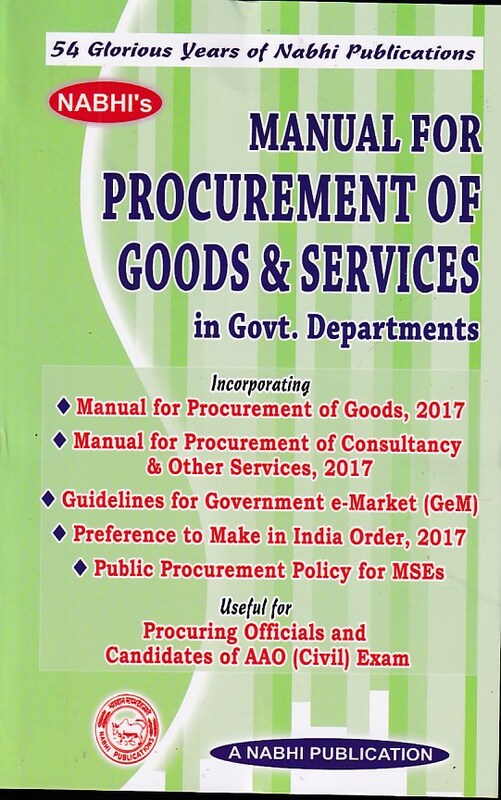 This is a useful reference book for all Government Departments and for Departmental Examinations.